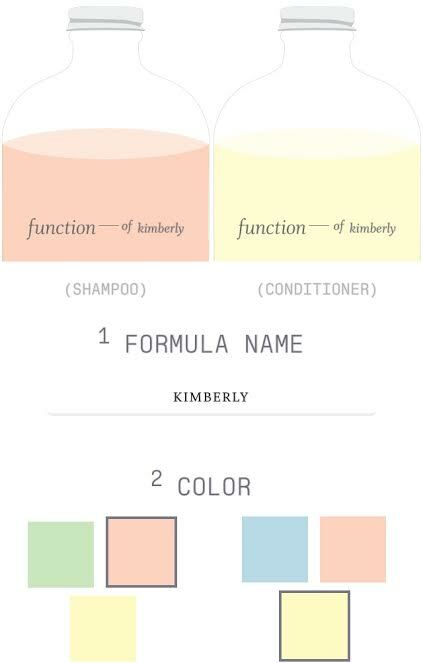 A company that’s ready to change the way you shop for shampoo & conditioner – Function Of Beauty. 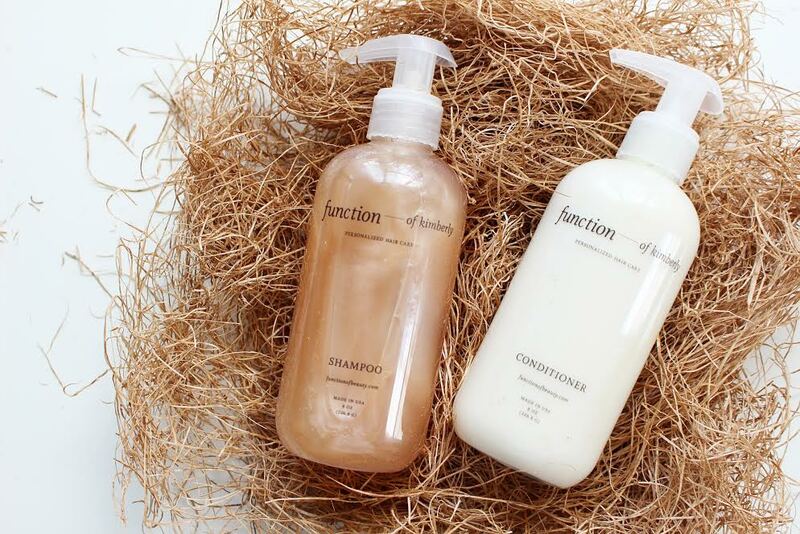 Everything is individually formulated and personalized to suit your specific needs. Non-GMO, no parabens, no sulfates, and most definitely NOT your generic products on a store shelf that are made for the masses. The process is super easy and took me a total of 2 minutes from start to finish. 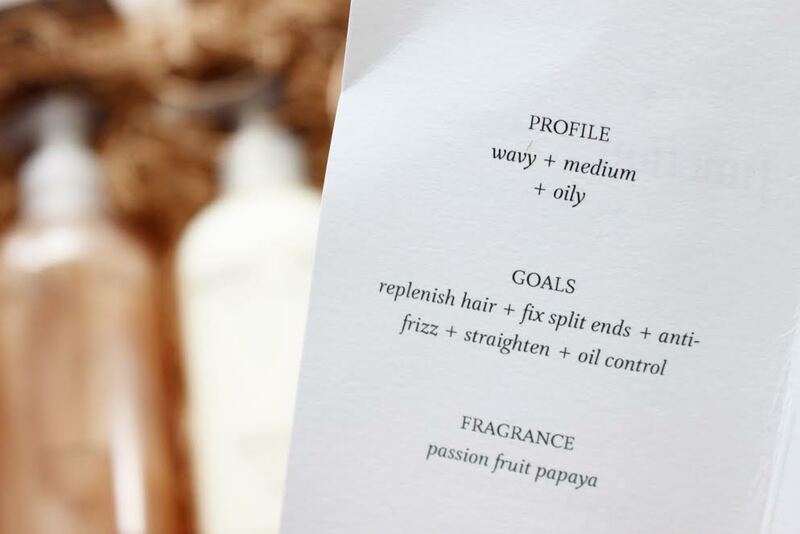 Here’s how it works: create an online profile, select your hair type & goals, name your formula, choose your fragrance & color. That’s it! They even have chemists available to chat should you have any questions on the formula. My products arrived about one week after placing my order. I chose the scent passionfruit papaya, which was a good choice! It’s strong in the sense that you can smell it even after the products been rinsed out, but not overpowering at all. I’m not super picky with shampoos/conditioners, they just need to smell good and not leave my hair greasy or feeling like theres any type of nasty residue leftover. This leaves my hair fully clean & refreshed and smelling good for hours. 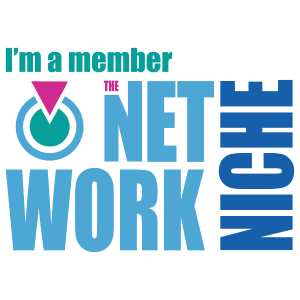 I’m happy with how this has performed, it compares to a high-end salon brand and is just a fun way to create something that caters specifically to you.